Google the word "amalgam," and the results mostly are about dentistry. But for Corbin Mendenhall, the word means much more. It takes him back to his childhood, when the DC and Marvel comics had several issues where the universes combined. It was called the "amalgam universe." Where worlds collide. Where ideas come together. That's why Mendenhall called his podcast Amalgam Podcast. "The purpose of the podcast is to take pieces from all these guest experiences and ideas and concepts — all of that information — and hopefully the audience can do something different, inspired by the show." Each podcast features a new creative type or entrepreneur, though those are essentially the same thing in Mendenhall's eyes. It was launched in January 2018, and so far Mendenhall has hosted all kinds of guests, from local chef Jeremy Hansen to prominent blogger and photographer Briana Malmquist. Mendenhall had no experience with podcasts before he decided to start one. He handles day-to-day operations for a small production company, but he's always been drawn to the creative world. He grew up in Bellingham, where he was connected to a strong artistic community. In 2014, he started a freelance design business on his own. "I just always enjoyed picking people's brains," he says. "The way that a creative or entrepreneur solves a problem can be similar to the way you approach things." He knows it's hard to differentiate his podcast from the hundreds of thousands that are out there. What's important, he says, is staying true to the purpose of why he wanted to do it in the first place. He wanted to learn. He wanted to ask questions. He wanted to get inspired by other people. He's not faking his interest in his guests — he genuinely is fascinated by them. 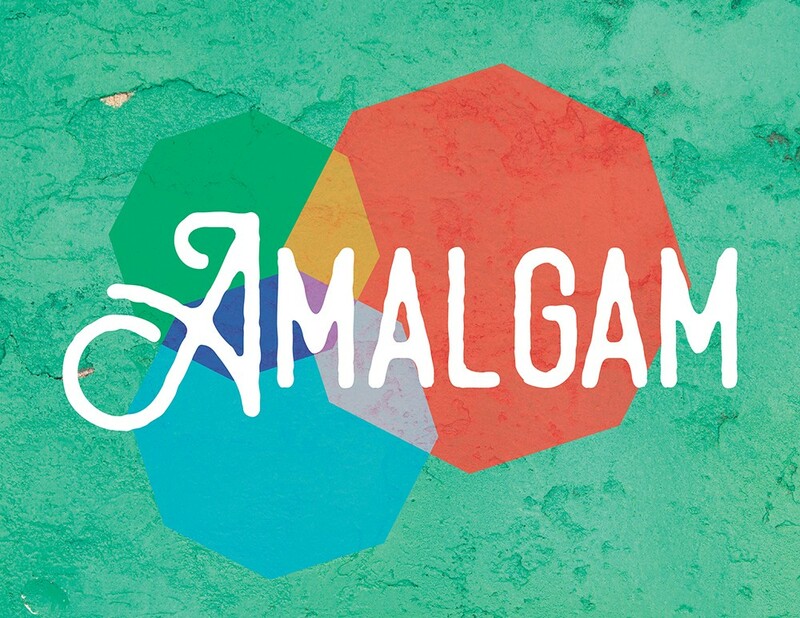 Amalgam Podcast is available on Apple Podcasts, Google Play, Spotify, Stitcher and other places you might find podcasts. The original print version of this article was headlined "Sparking Interest"
I Don't Know Her explores the "women you've probably never heard of, but should have"